In addition, we will list your company on our website with a direct link to your website and information about your firm. 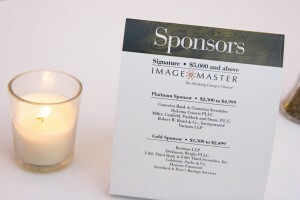 Most importantly, your sponsorship also allows your clients and potential clients (public and not-for-profit issuers) to attend the conference at no cost. Want to learn about our Sponsorship levels? click here.